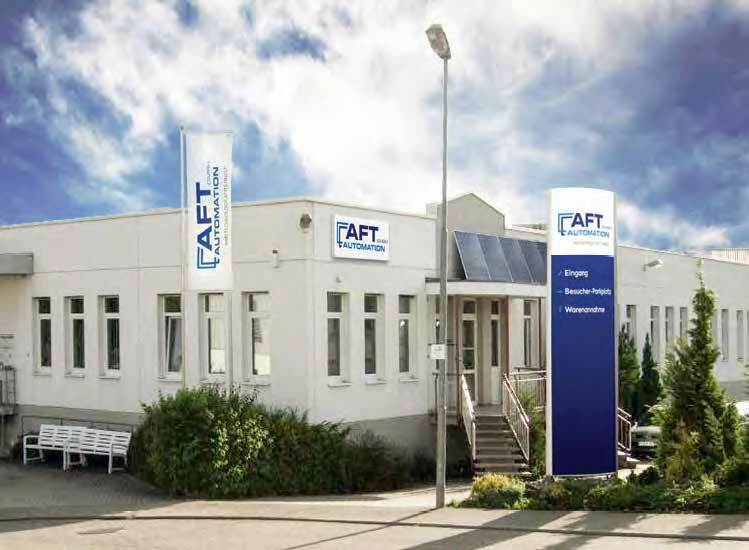 Welcome to AFT Automation GmbH – your future-oriented partner in the development, production and sale of customized machines and automated systems as well as individualized handling solutions and stamping technologies for precision mechanics and micro assembly. AFT Automation GmbH formed in October 2017 from the company AFT Automation & Feinwerktechnik GmbH, previously known as LFT Lange Feinwerktechnik. Our experience and knowledge includes more than 30 years in customized machine development. Optimizing work processes and solving complex assembly processes with the highest precision and minimal cycle times, AFT Automation GmbH leads to innovative automation solutions. Depending on product and customer requirements, the most diverse processes, such as stamping, joining, gluing, welding, pressing or measuring, are integrated into the customer-specific systems.  We aim to define new global automation standards through excellence and innovation, and make the impossible possible. Diploma – Engineer Karl-Heinz Lange founded the company as a GmbH. Complicated tasks to assemble small parts and work groups in assembly, handling and production engineering of the smallest parts and assemblies have been solved. The company begins to employ state-of-the-art 3D-CAD technology. A new company building is constructed. In the same year, customized machinery is acquired for the production of specialized parts and assemblies for precision engineering. C. Lange participates in the company as CEO and co-partner. LFT is awarded the certificate DIN EN ISO 9001 for its QM system. LFT is re-certified to ISO 9001: 2000 and continues to successfully expand its own parts production. In April 2004 the company founder K.-H. Lange dies and C. Lange continues LFT as sole owner. Introduction of a new ERP and PLM System. LFT celebrates its 25th anniversary. December 2008: Re-formation of the company to AFT Automation & Feinwerktechnik GmbH. Extension of the AFT series part production via 3 Bihler punching and bending machines and 1 Bruderer punching machine, each with periphery. Successful quality management certification according to DIN EN ISO 9001: 2008. Re-formation of the company to AFT Automation GmbH. Successful quality management certification according to DIN EN ISO 9001:2015.